Ukrainian President Petro Poroshenko has said that the moment of partial renewal of the Cabinet of Ministers has been lost and called on a total renewal of the government. According to a president’s statement issued by the president’s press service, the Cabinet of Ministers has done a lot to save the country, stabilize the economic situation and launch reforms. But society has decided that there are more failures, than results and refused to give credence to the ministers. “Therapy is not enough to restore the trust, surgery is needed. 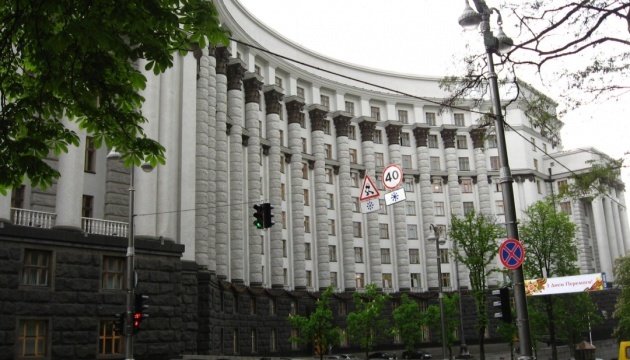 The moment of partial renewal of the Cabinet of Ministers has been lost,” reads the statement. The president said that Prime Minister Arseniy Yatsenyuk “still have an opportunity to decide how to realize this requirement”. According to Poroshenko, a complete renewal of the Cabinet of Ministers should be carried out on the basis of the current collation consisting of Solidarnist, People’s Frons, Samopomich, and Batkivschyna.